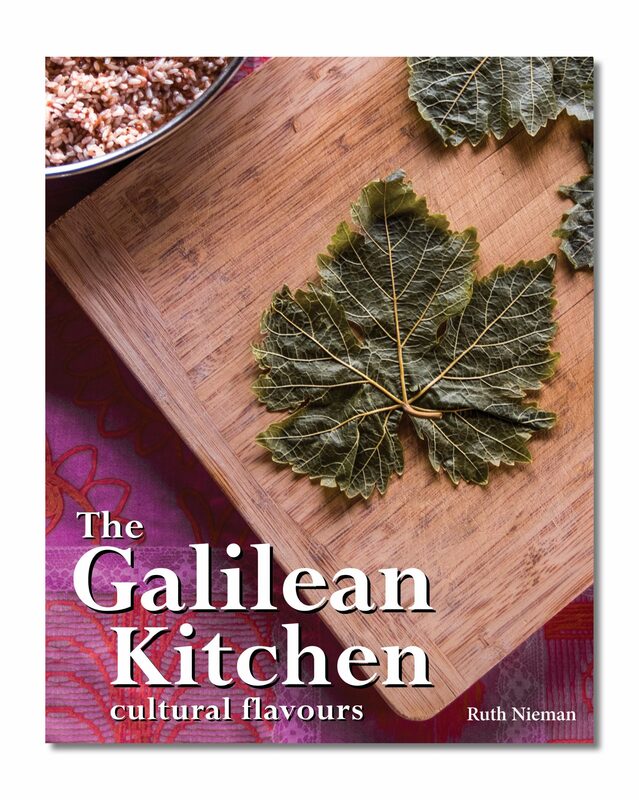 On Saturday 10th March 2018, Ruth Nieman author of recently published The Galilean Kitchen, will be in Waterstones, Enfield promoting and signing first edition copies of her beautiful cookbook. 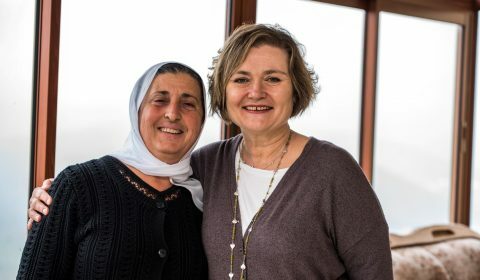 Full of cultural flavours from the Arabic communities of Northern Israel, together with personal stories from the local women whose recipes have been handed down through the generations, these recipes from an untapped Middle Eastern region are now available, for you to cook in your kitchens. 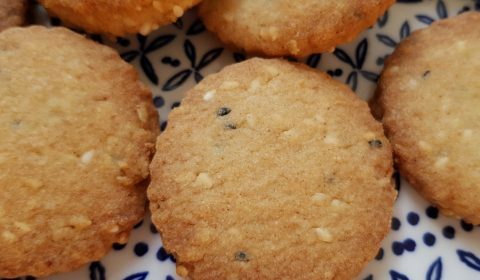 Mouth-watering treats from The Galilean Kitchen, including spiced biscuits known as Malateet, will be available to taste on the day, before trying to cook these delicious morsels for yourself. With stunning photographs on each page and Mother’s Day fast approaching, this is an original and interesting present for any mum who not only loves to cook but also read about the culinary cultures of Druze, Muslims, Christians and Bedouins in this bountiful region. Warm up this winter with a hearty chicken, potato and garlic soup, from The Galilean Kitchen. 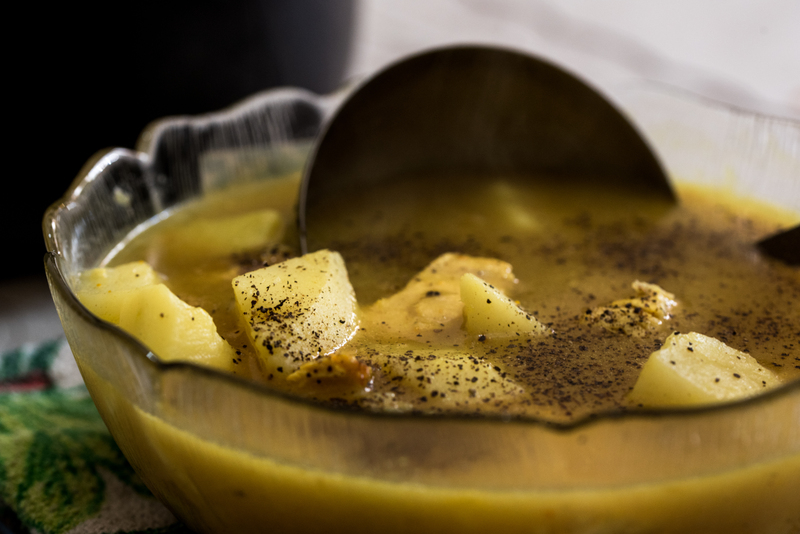 This fragrant soup, laced with medicinal spices and deep flavours of garlic and lemon juice, is a firm favourite from Nawal’s kitchen, where ‘shorba’ the Arabic name for soup is easy to make and deliciously satisfying to eat on a cold day. This time last year, the groves of the Galilee began their annual production of organic olive oil and I started writing this beautiful cookbook, The Galilean Kitchen. 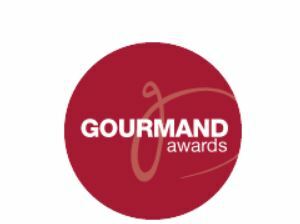 It has been a year in the making (involving lots of writing and LOTS of tasting) and it is with great excitement, I am proud to announce, that it is now ready to bring you the best of this lush region’s dishes, full of cultural flavours. 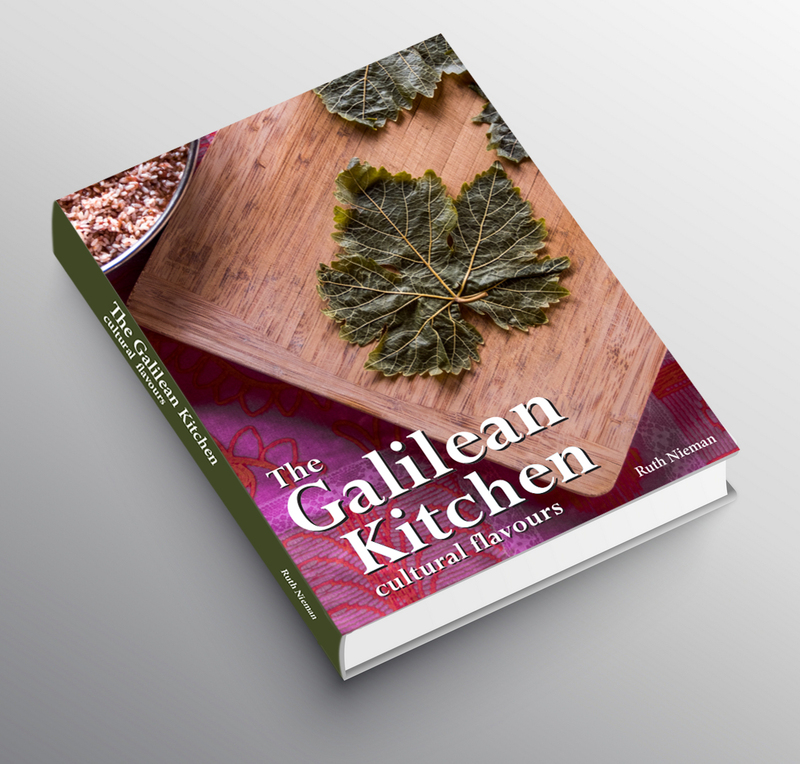 A cookbook with a difference, The Galilean Kitchen is full of recipes for family meals, using Middle Eastern staples, vegetables and spices, with each page containing tips and easy to find ingredients to cook these dishes in your own kitchen. 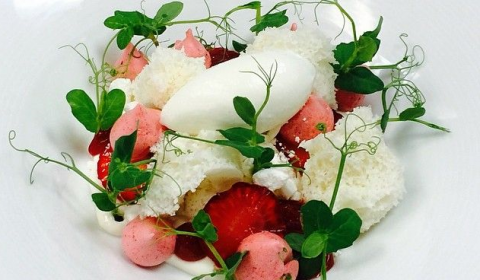 It tells the stories of the women who have parted with their family recipes, as well as the regions seasonal produce. First edition copies are now available to order here, and you can look forward to cooking from an untapped cuisine that is waiting to be unleashed into every kitchen and at the same time read about the culinary cultures of the region’s Arabic communities. 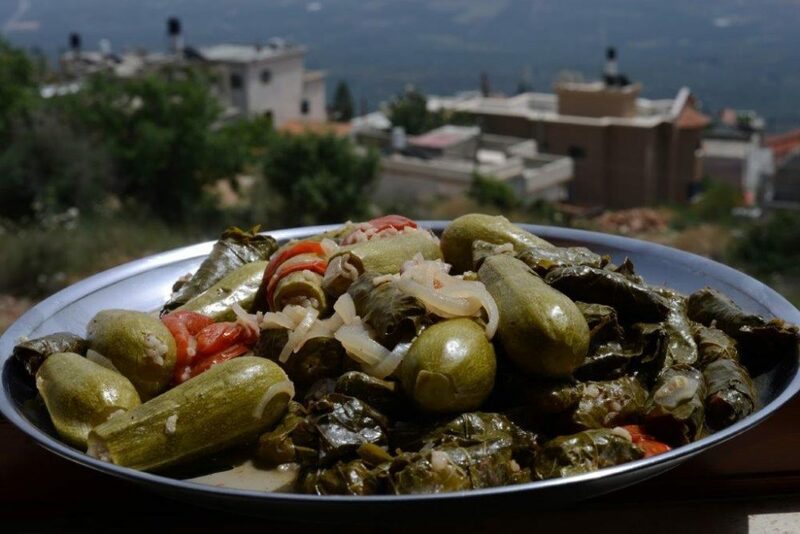 Within the rural region of the Galilee, home to a diverse ethnic population, culture and flavours mingle together in the local kitchens where traditional dishes are cooked. Through the eyes and palates of home cooks, The Galilean Kitchen will immerse you in authentic cooking from a social, cultural and culinary perspective, allowing you to re-create the delicious flavours in your own kitchens. 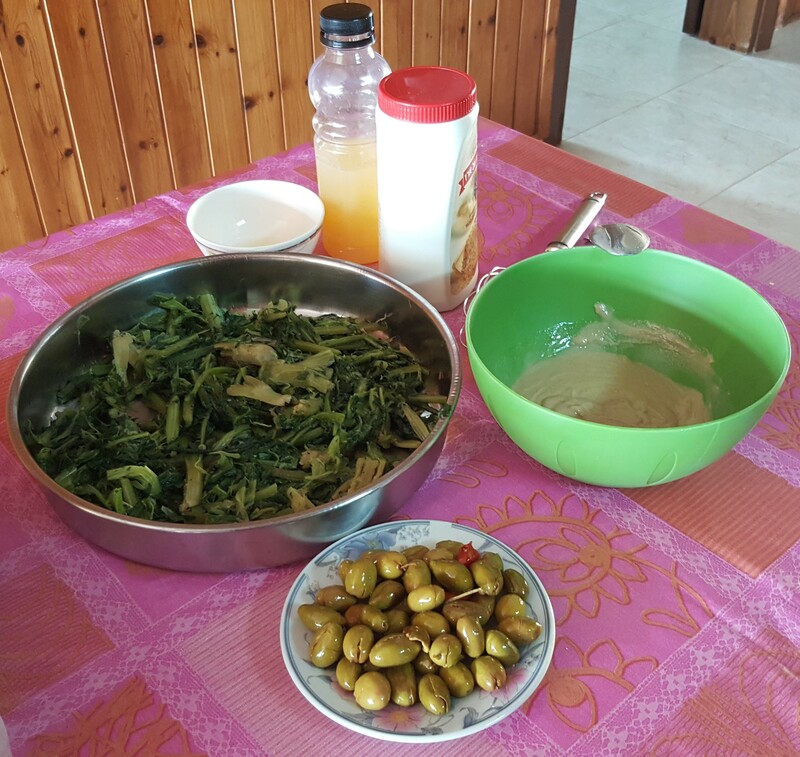 Inspired by my love of Middle Eastern food and the beautiful Galilee of Northern Israel, I am writing a book that enters into the untapped area of Druze villages, surrounded by olive and citrus groves and where with local seasonal produce alone, Sinye, Hubeza & F’tir are prepared from recipes that have been passed through the generations. 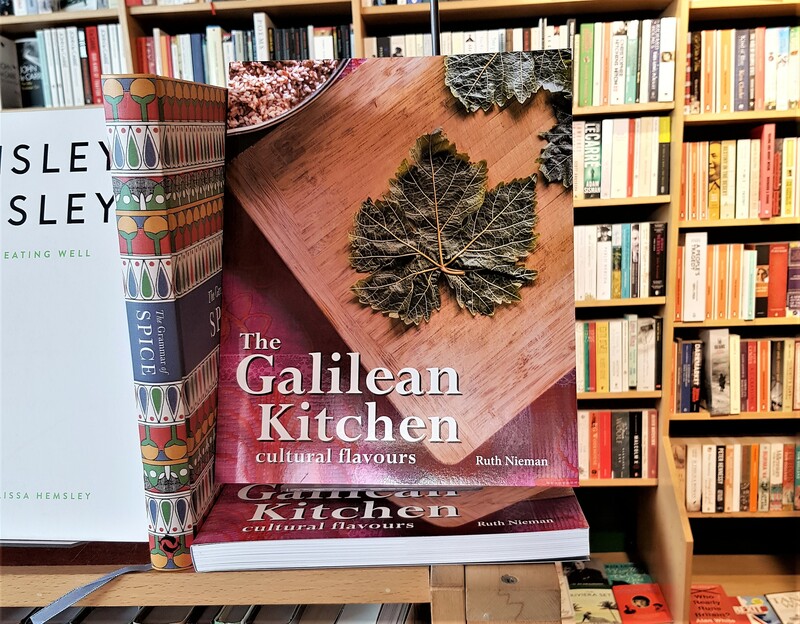 Coupled with the stories of the local home cooks, their heritage and passion for food, The Galilean Kitchen will be a cookbook with a difference and one to look out for, when it reaches the shelves at the end of the year…. 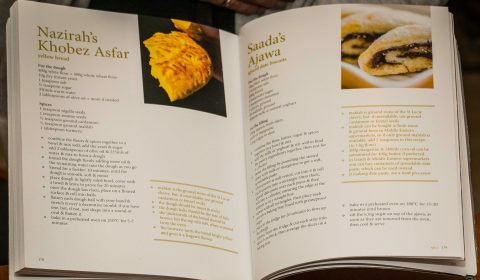 As part of the social element of this project, a crowdfunding campaign has been set up to raise funds for producing, publishing and distributing this beautiful cookbook, full of cultural flavours, whilst promoting a co-operation between the people of this area and discovering new culinary delights too…. 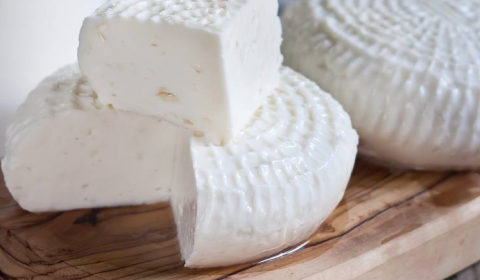 With the emphasis on Israel’s cuisine being heavily placed upon dairy, it is not surprising that there is an increase across the country in boutique dairies, providing innovative alternatives to traditional cheeses. 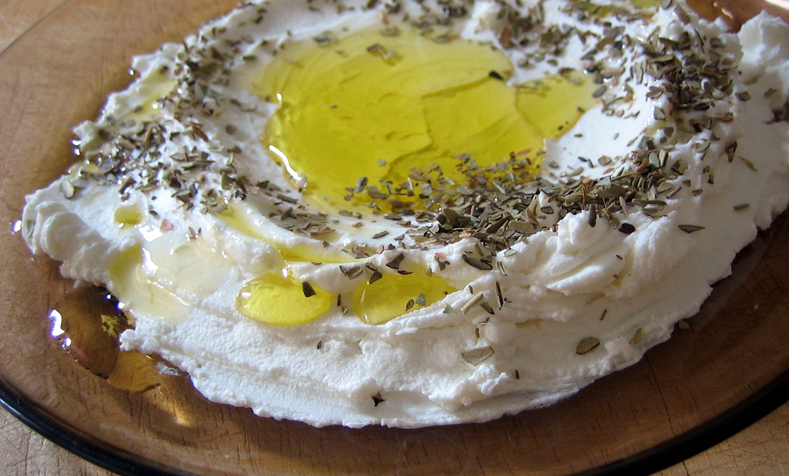 Until recently the larger companies and supermarkets were the main suppliers of Israel’s dairy staples such as cottage cheese, cream cheese and labneh, the Middle Eastern cheese made with cow, goats or sheep milk. 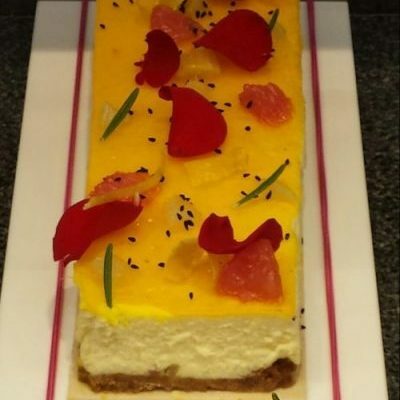 Throughout Tel Aviv, Israel’s culinary capital, quaint little delicatessens and Fromageries have been selling delicious cheeses and all forms of dairy products to chefs, restaurants and cheese lovers alike, produced both in the country and imported from France, Italy and Holland. In my latest article for The Culture Trip, A Cheese Lover’s Guide To Tel Aviv, discover where artisan cheese and dairy products are being sourced, to create new and exciting dishes, both sweet and savoury. 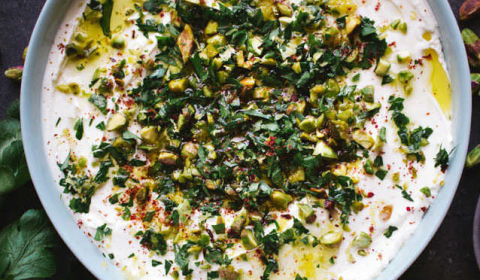 drizzle over the olive oil, black pepper & zaatar, garnish with oregano & pistachios…..